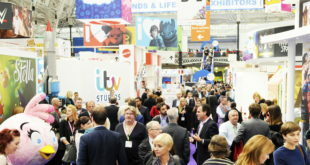 British charity Help for Heroes is heading to BLE 2016 next month, with plans to build on its already successful licensing campaign. 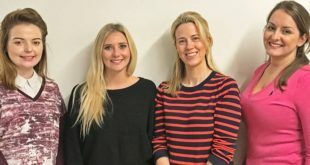 The charity’s number of licensing partners has grown to include brands such as Jack Wills, Hildon Water, Kerry Foods, Kinnerton, Princes, Lovells Rugby, Stanley Black and Decker and John Lewis. Elsewhere, the charity has also teamed with JELC as Help for Heroes’ licensing agent for the gardening sectors. 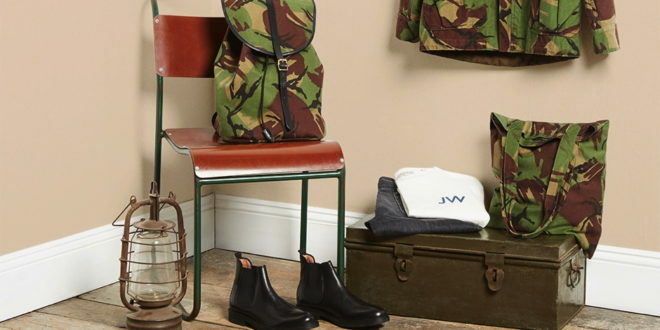 The Partnership, a specialist in developing lifestyle brands through licensing, will also support Help for Heroes’ push into the countryside sector, including riding, shooting, camping, fishing, walking, archery and publishing. Marcus O’Shea, head of brand partnerships, said: “Help for Heroes has become one of the best-known charity brands with a strong appeal as a licensing partner.